The Diamond Jubilee Pageant was one of the official events held to celebrate Her Majesty The Queen’s Diamond Jubilee. 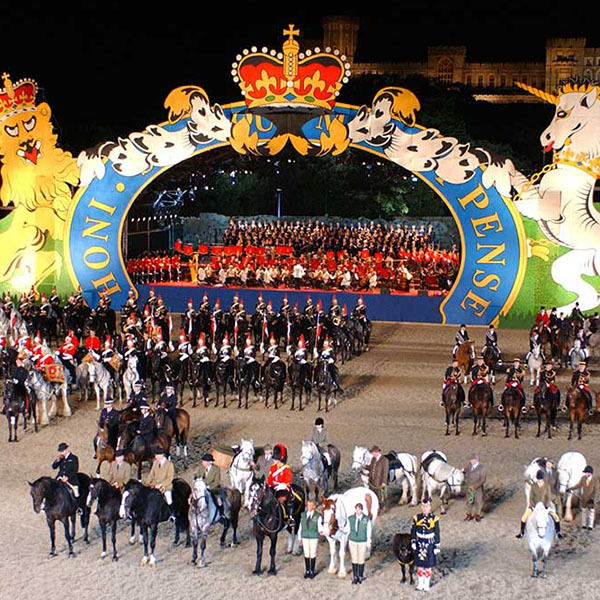 The creative strategy had to include a multiple useage of the facility (Armed Forces Muster took place in the same venue two weeks later and The Royal Windsor Horse Show took place during the day). More than 1,240 participants and 550 horses from 18 different countries took part. ITV was host broadcaster and a range of talent was used in the event. 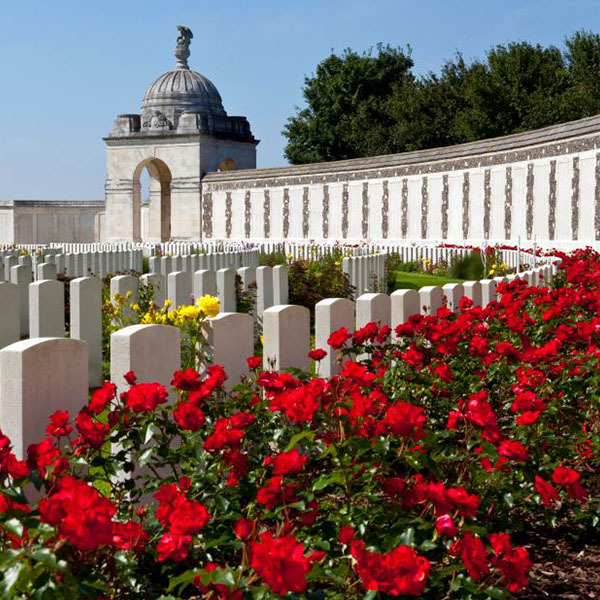 There was a 3,500-strong audience each night, and a Royal Box and Royal Enclosure. Private hospitality boxes were built for sponsors. A stage of 40m x 14m was built to accommodate 80 musicians and a 30-strong choir. A global village was built to accommodate 1000 participants on site. The HPower Group directed and produced the entire event. 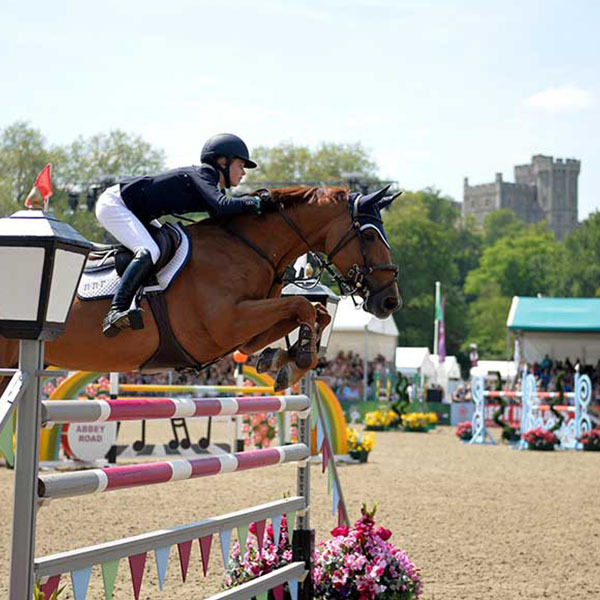 It attracted more than 25,000 visitors to Windsor and was seen by tens of millions world-wide. 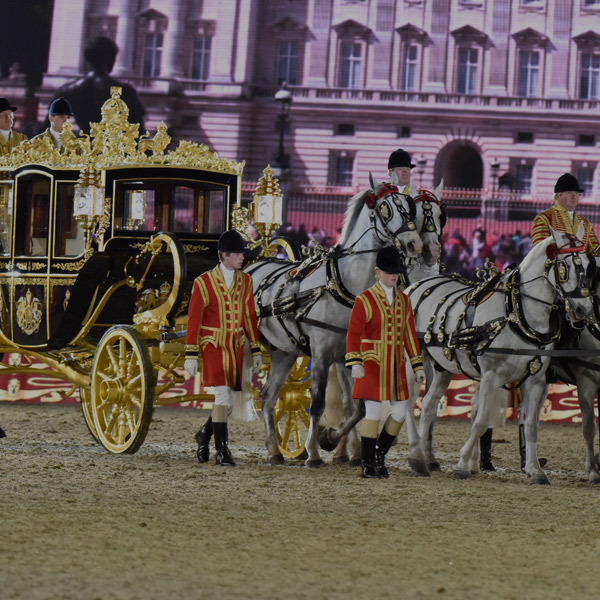 Heralded as a triumph by the international media and attended by multiple Members of The Royal Family, this event combined music, entertainment and equestrian displays with top-end production values to provide a unique evening to celebrate Her Majesty The Queen’s 60th year as monarch.